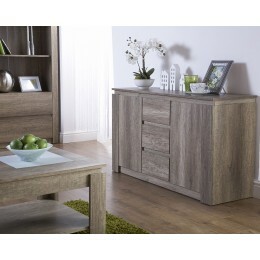 Add some storage to your living room with a stylish sideboard from Zest Interiors. 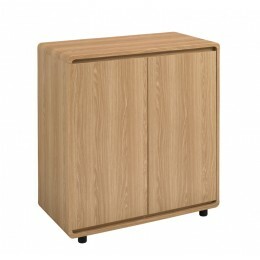 Available in a range of sizes and styles, this is the perfect way to store those living room necessities that you don't want on show all the time. 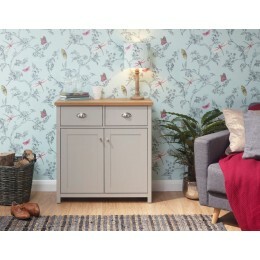 Our sideboards offer plenty of storage while complementing your decor and home furnishing. 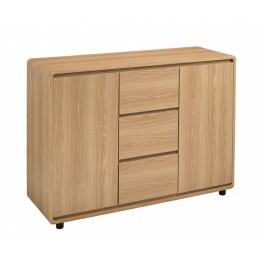 All sideboards are made to the highest standards of quality - we pass the savings directly on to you. 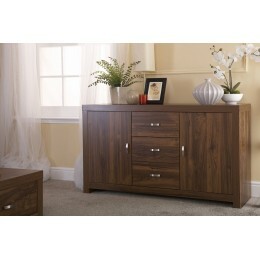 Buying living room furniture has never been more affordable!